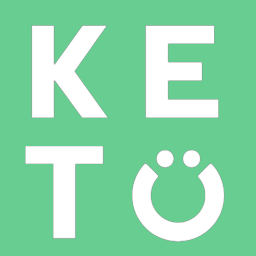 Perfectly sweetened with stevia and monkfruit, our Keto Bases are the tastiest exogenous ketones available. Exogenous ketones, made from pure beta-hydroxybutyrate, typically are not well known for their taste. We worked hard to find the perfect balance of flavors so you can enjoy our Ketone Base with water, mixed with coffee, or with your favorite milk.